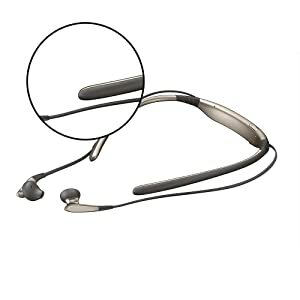 The headset is furnished with soft, flexible rubber joints with wireless’s neckband-type design to give you the ultimate comfort while using it. The neckband can be adjusted to fit your neck size easily so as to provide the perfect and bespoke fit. Control volume, play/pause, track advance and phone from easy to use control buttons. The buttons are located on the side of the mic. 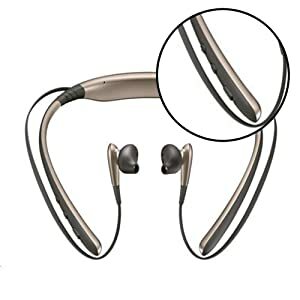 This headset also has ergonomically designed hybrid-type earbuds which remain secure even when you are on the go. The unique design of the earbuds ensures that the headset does not hurt your eyes even when you have been wearing it for long hours. 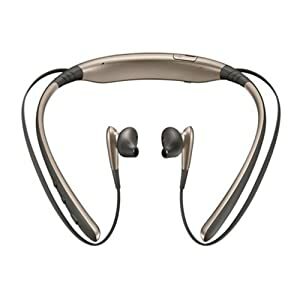 Bluetooth Headset by Samsung - High Performance Audio Experience On-the-Go! Get the true experience for the comfortable listening with the Samsung Wireless Stereo Bluetooth Headset. 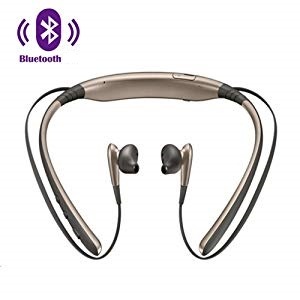 It is well built with various user-friendly features such as sophisticated design, comfortable fit, enhanced voice clarity, magnetic ear tips, easy access controls and much more to support you while you are on the go. The Samsung Bluetooth Headset is an ideal choice for enjoying high fidelity music as well as for making clear phone calls. 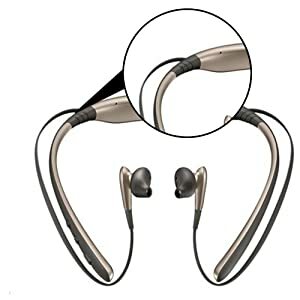 The multi-point access allows your bluetooth headset to be connected to two bluetooth devices at the same time. It has 4.1 bluetooth connectivity option for a more seamless experience. 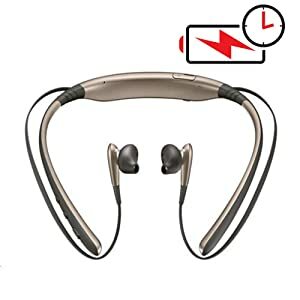 The headset gives the benefit of extended battery life and delivers up to 10 hours of music play time, upto 11 hours of talk time and upto 500 hours of standby time. Hence it delivers efficient performance for a long duration. Large 12mm speaker units deliver high-fidelity, clear sound. The dual-microphone noise reduction and echo cancellation features reduce outside sound interference and feedback during calls.